Buster , Redbone Coonhound/Bloodhound - We Ship! 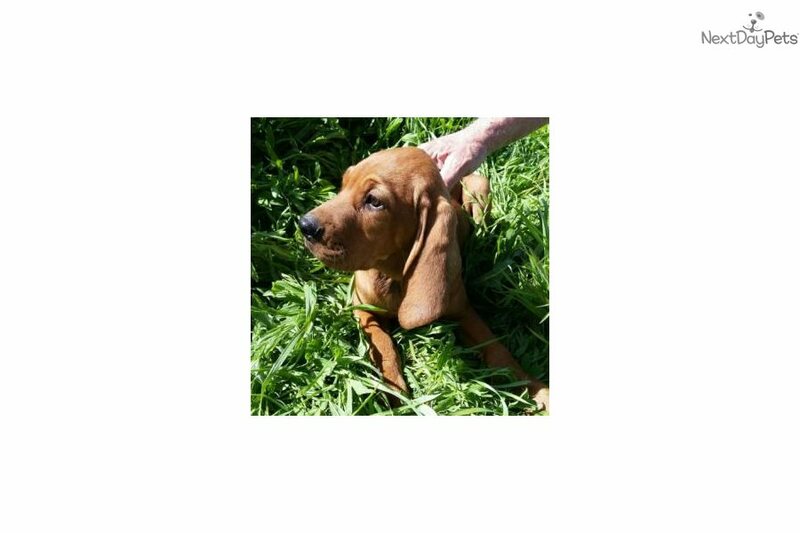 This Redbone Coonhound nicknamed Buster sold and went to a new family. 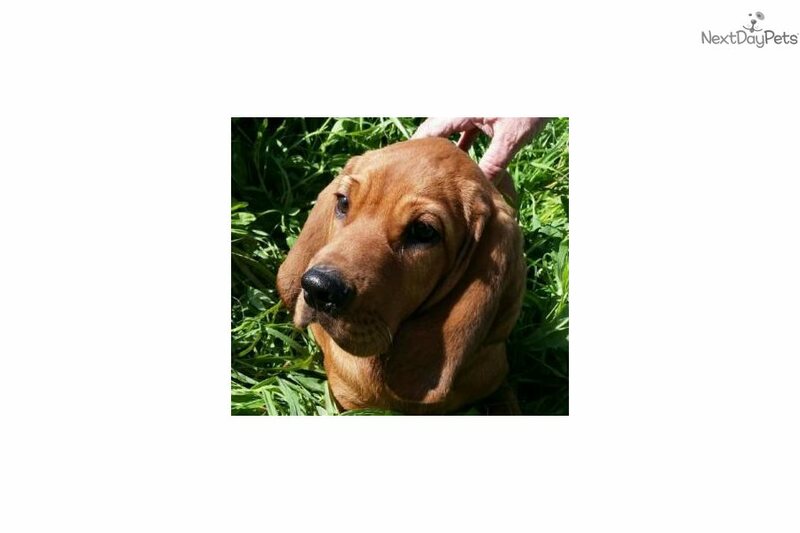 "Buster" is a redbone/Bloodhound male. He is not registered. He was born Feb. 2. His price is $745 plus shpping. Shipping is available with American Airlines for an additional $300, if needed. 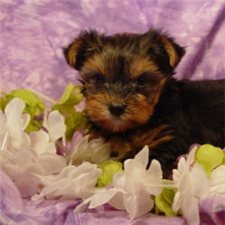 Our puppies are well socialized, spoiled, and healthy. All of our puppies have had their shots been de-wormed, and will be micro-chipped and vet checked. We love it when our customers pick our puppies up in person. We are located in Antlers, OK, and we drive to the DFW airport on Saturdays. We prefer PayPal for payment, but we can also accept other payment methods, including credit cards over the phone. Please visit our website for more information about any of our puppies - www.soonerpuppies.com or call me, Rhonda, at 580-271-1991. I also don’t mind text messages at this number. You can use our website and buy this puppy now! Please read our health guarantee that is posted on our website. Please leave a message if you don't get me, and I will call you back!